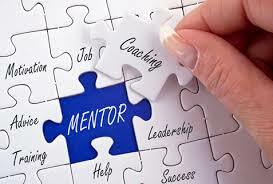 X5 Management provides leadership coaching to help guide, teach and mentor your leadership team. Our expert coaches will guide, teach and mentor your leadership team and can support your frontline team when required. X5 will develop a program specific to your individual needs whether it’s goal setting, time management or performance- we can help. X5 Management also provides Business Consulting services and In-Company Training.